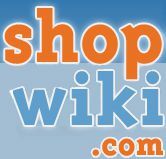 Nice soap, I have been looking for a good soap that does not .. 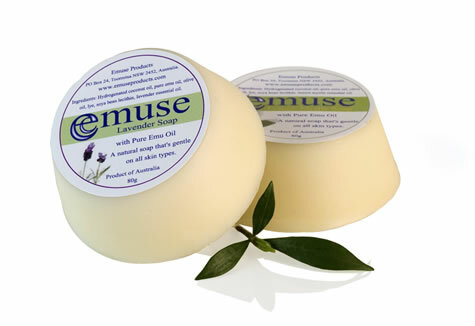 The Emuse Lavender Soap is a great refreshing soap for any bathroom or skin care pack. With the amazing natural fragrance of lavender, plus the many healing benefits of emu oil, the lavender soap will heal deeply, clean and leave an amazing fragrance. Lavender is a great addition for any skin care, it naturally clears the mind, reduces skin problems, reduces depression, increases relaxation and many, many more. 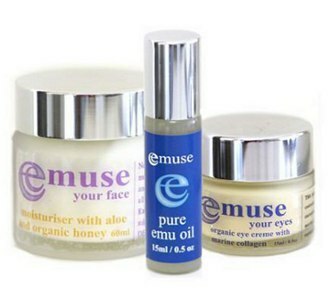 Because the Lavender soap also contains Pure Emu Oil, the skin will feel extra soothed and soft after every use. The Lavender soap is completely natural and safe to use and is a great combination to use with any of our other skin care.